Pre-Owned 2016 Lincoln MKX for sale in Hawthorne CA. South Bay Lincoln serving Los Angeles CA, offers great prices on Pre-Owned 2016 Lincoln MKX. This vehicle is Gray with Automatic Transmission and 29150 Miles. Stock # CP24191 VIN 2LMTJ6JR1GBL44522. We are located on 5100 West Rosecrans Avenue in Hawthorne, only a short drive from Los Angeles CA. EPA 26 MPG Hwy/17 MPG City! GREAT MILES 17,957! Premiere trim, Ingot Silver Metallic exterior and Ebony interior. Heated Seats, CD Player, Remote Engine Start, Smart Device Integration, Dual Zone A/C, Aluminum Wheels, ENGINE: 3.7L V6 TI-VCT, Back-Up Camera, iPod/MP3 Input, Satellite Radio, The backseat is notable for being able to seat three adults in reasonable comfort, thanks in part to the standard reclining rear seatbacks. -Edmunds.com. SEE MORE! Back-Up Camera, Satellite Radio, iPod/MP3 Input, Heated Driver Seat, Remote Engine Start, CD Player, Aluminum Wheels, Dual Zone A/C, Smart Device Integration, Heated Seats Rear Spoiler, MP3 Player, Onboard Communications System, Keyless Entry, Privacy Glass. ENGINE: 3.7L V6 TI-VCT (STD). 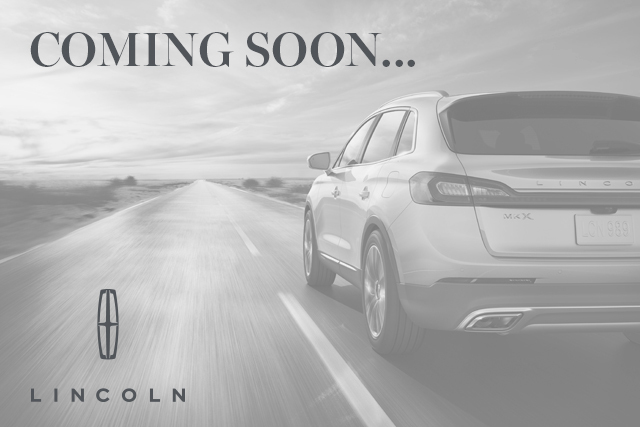 Lincoln Premiere with Ingot Silver Metallic exterior and Ebony interior features a V6 Cylinder Engine with 303 HP at 6500 RPM*. Text me this ﻿﻿﻿﻿﻿﻿﻿﻿﻿﻿﻿﻿﻿﻿﻿﻿2016 Lincoln MKX from Lincoln of so I can look at it on the go!